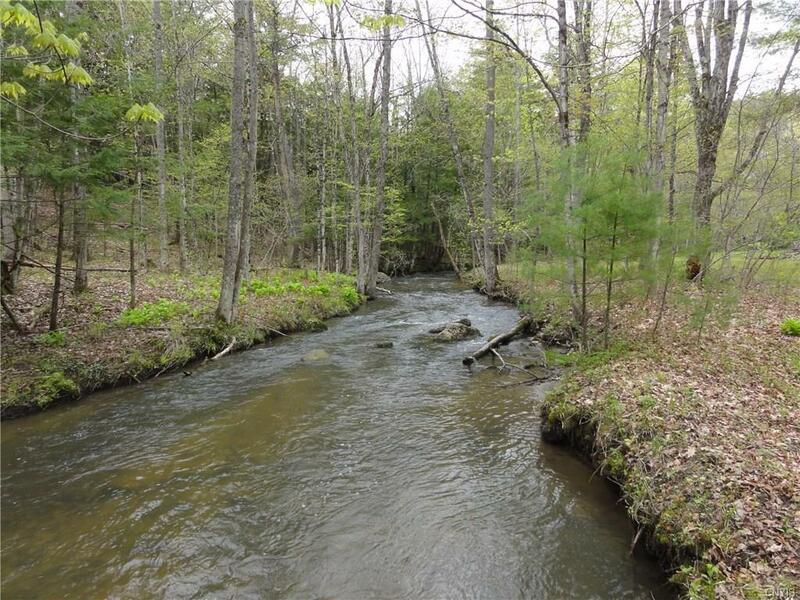 Property is just outside the village of Westport and has 2500+/- feet of frontage on Hoisington Brook a clear, clean, year round Adirondack brook. Located approx. 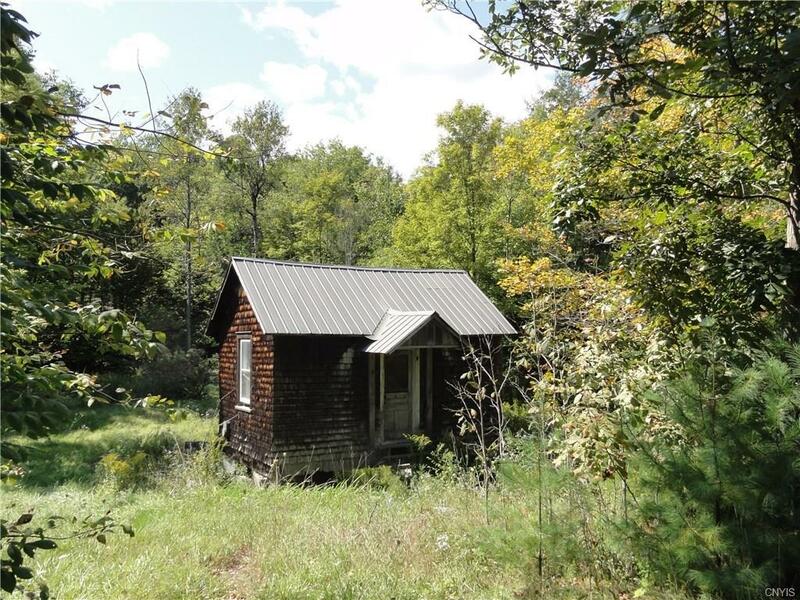 2+/- miles from Lake Champlain, it has extensive frontage on NYS Route 9N. 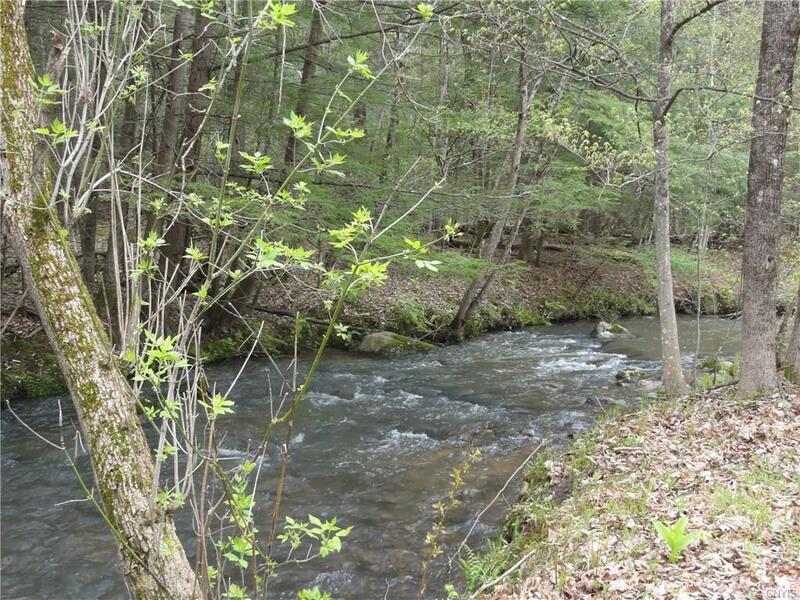 The property has rolling hills of harvestable timber and is a great home site. 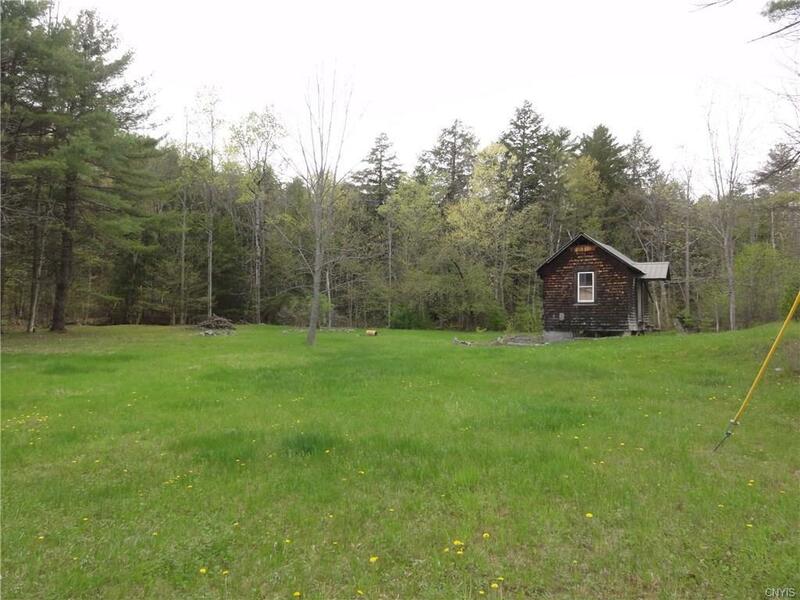 Only $1570 per acre for an Adirondack retreat. Zoned Rural Residential-8.5-South District allowing multiple uses including single family dwelling, mobile home, agricultural and forestry.